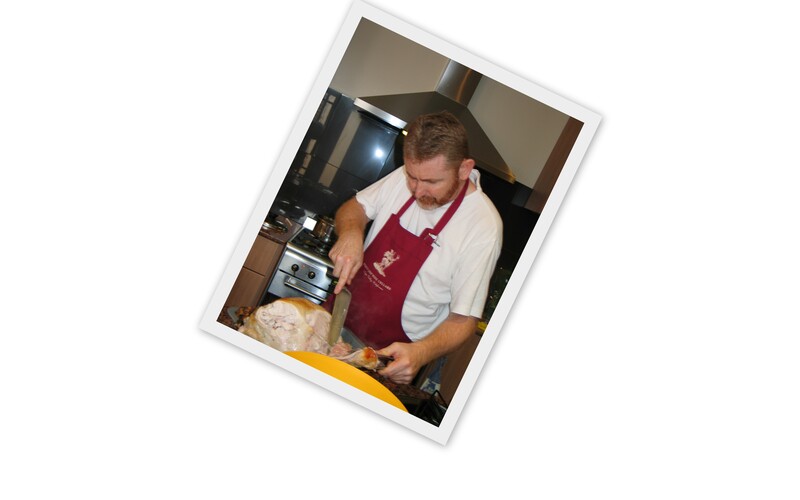 About Him | He Cooks… She Sews! So what is this blog about? … well its about food (obviously) cooking, eating, tasting, ideas and menus, I read about cooking, talk about cooking, seems natural to write about cooking. I live in Adelaide, Australia. chocoholic! is that the best you can do to describe your wonderful wife! I love your site and I will become a constant visitor! Keep it going! I know exactly what you mean – where is that banana bread recipe I saw last week and which looked so easy. Now I have the bananas and no recipe. I have two layers of your cappuccino cake cooling. They’re real purty.